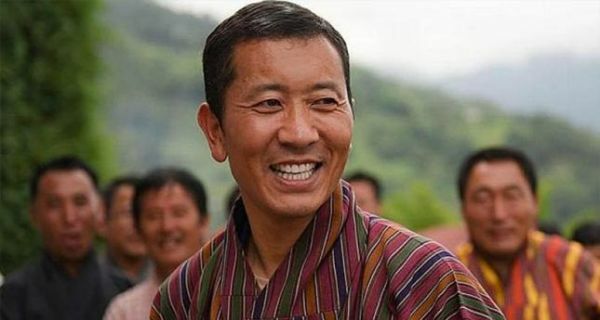 Lotay Tshering, the Prime Minister of Bhutan, is expected to visit Bangladesh in April, aiming to strengthen ties, especially in the sector of bilateral trade. 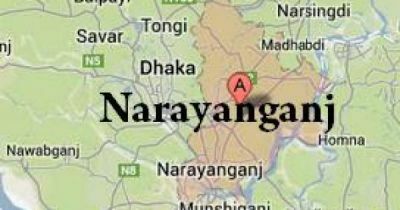 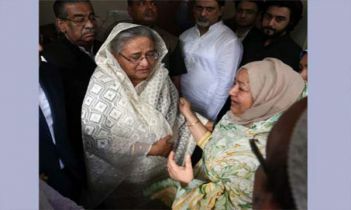 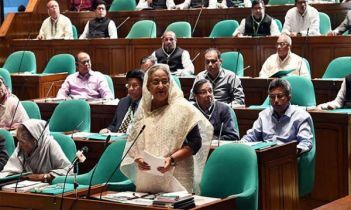 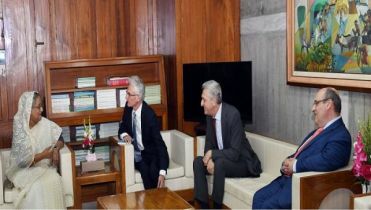 Lotay Tshering will be arriving in the second week of April at the invitation of Prime Minister Sheikh Hasina, Foreign Secretary Md Shahidul Haque said on Tuesday. 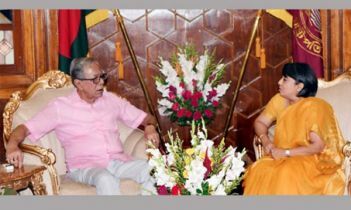 The secretary made the disclosure after a meeting with his Bhutanese counterpart Sonam Tshong at the state guesthouse Meghna on Tuesday afternoon.